Intercontinental Exchange, which owns the New York Stock Exchange, is opening a new cryptocurrency management company, according to the Verge. Why it matters: The new company, Bakkt, could lend some legitimacy to cryptocurrency, which has "been marred by hoaxes and even reports of price manipulation," per the Verge. 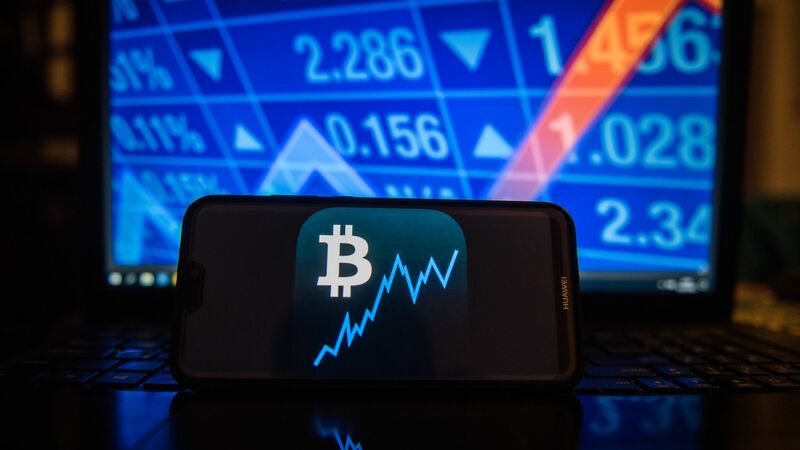 The Swiss investment bank UBS published a report concluding that the price of a single coin would need to sit around $213,000 for Bitcoin to be viable as a money supply; it currently sits at $7,000. The details: The company will "hold and manage people's cryptocurrency," and be operated by Microsoft cloud tech, per the Verge. What's next: Bakkt plans to "begin offering services in November," and will be announcing more details in the coming weeks. Go deeper: Cryptocurrency markets grapple with insider trading.